KT Dunn is a Midwest native with a lifelong interest in history and mystery. The Myrtles Plantation has gained a reputation as one of the most haunted locations in America, but it is also a lovely and peaceful place to visit. Currently operated as a bed and breakfast as well as a tourist site, it enjoys enduring popularity. 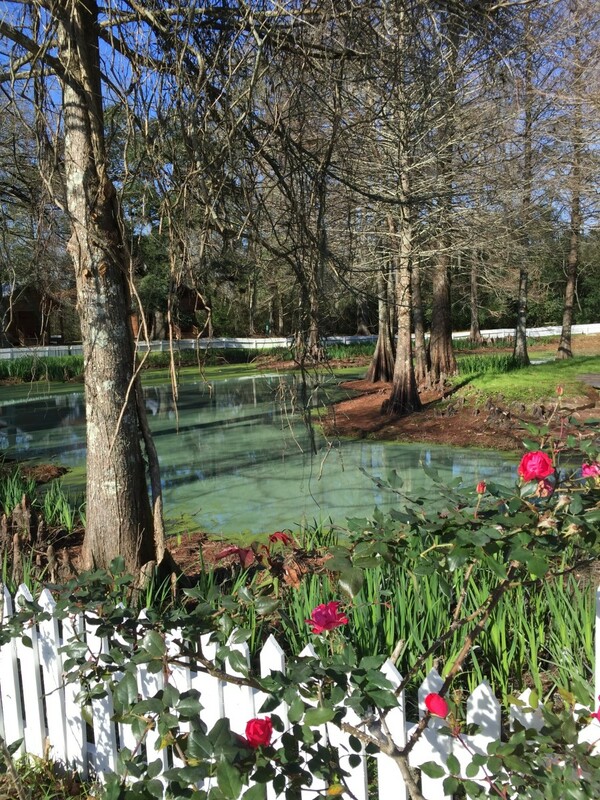 For years I had read about this place, and as my husband and I found ourselves within easy driving distance on a trip to Louisiana, we decided on a day trip to the Myrtles. Once we turned off the highway and entered the property, it was as if a door to the everyday world closed behind us. In fact, the only thing I felt that could be deemed at all unusual during our visit was a vague sense of isolation, but this was only an observation and not disturbing in any way. On this early January day, the only other visitors around were some B&B guests. We made our way to the General’s Store, the gift shop and central operations point of the complex, where we arranged for a tour of the house. At the appointed time, the same pleasant lady we had spoken with earlier joined us at the back door. We were given an informative tour of the first floor of the house only, since the rooms on the upper floor are maintained as guest rooms. Of course I had to have a picture of the fabled mirror in the front hall, which purportedly retained children’s handprints even after being restored. After leaving the entryway we were shown the public rooms on the main floor, including the ladies’ and gentlemen’s sitting rooms, dining room, and game room. Photographs are not permitted in this part of the house during tours. Our guide pointed out a framed photo which she explained was taken by the owner in 1992 for an insurance application. In the picture, an image that appears to be the figure of a woman wearing a turban can be clearly seen, standing in the breezeway between the store annex and the house. This is often presumed to be “Chloe,” possibly the most famous of the plantation’s ghosts. It seems that the photo was examined by experts and no explanation was found for the figure in the photo, even though it has human proportions and is semi-transparent. The house, originally called Laurel Grove, was built in 1796-97 by General David Bradford. After his death, his widow transferred the property to their daughter and son-in-law, Sarah and Clark Woodruff, in 1817. After Sarah Woodruff’s death, her husband sold the house in 1830 to Ruffin Stirling, who made significant changes and gave the home its new name, the Myrtles. Throughout the years, the house is said to have been the site of ten violent deaths, but only one that occurred on the property has been clearly documented. This was the murder of William Winter, an owner of the house and husband of a Stirling daughter, in 1871. A lawyer, Winter was apparently summoned outside the house by a would-be client, who then shot him. Although records apparently indicate that he died instantly, the story goes that Winter managed to get back inside, where he died on the stairs. William Winter’s ghost is believed to be among those remaining in the house. An upstairs bedroom at the Myrtles today is named in honor of Mr. Winter. The best-known legend of the Myrtles is the story of a slave girl named Chloe who was murdered by a mob after accidentally poisoning Sarah Bradford Woodruff and her two little girls. Supposedly her plan had been to put just enough oleander into a birthday cake to make them ill so that she could nurse them back to health and thus ingratiate herself to the family. Variations of this story have circulated for years. A previous owner, Frances Kermeen, who purchased the plantation in 1980, wrote a book about her experiences there entitled The Myrtles Plantation: The True Story of America’s Most Haunted House. According to her research, things did not happen quite that way. She found that Sarah and the children had died of yellow fever, not poisoning, and not at the same time. Also, she stated, the children were a boy and a girl, rather than two girls. 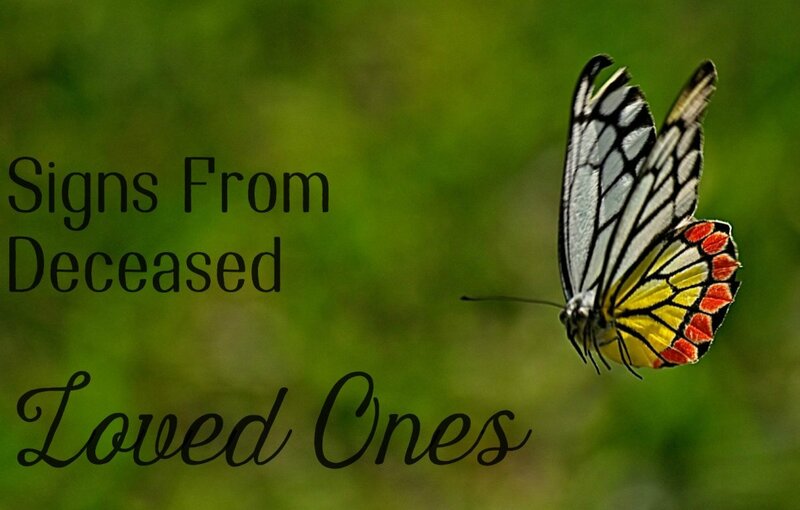 Other parts of her story seem to support prevailing myths. She did, also, claim that a ghost in a green dress and turban was present in the house. Facts can be elusive where ghost stories are involved, but Troy Taylor, a paranormal researcher, agrees that the poisoning story does not fit. He believes that the story of Chloe evolved somewhere between the 1950s and 1970s, when the home was owned by Marjorie Munson, and then was perpetuated when it was printed in a magazine story. While the Woodruff family did have slaves, Taylor states that records of all their names exist and they do not include the name of Chloe. There are reports of other hauntings at the Myrtles, and the stories attempting to explain them also seem to have little basis in historic fact. Nevertheless, many sources agree that some type of paranormal activity is evident there. Another tragic death connected with the Myrtles did occur in 1942, according to the Kermeen book. A man named Edward Haralson, a relative of the family who owned it at that time, was living in a caretaker’s cottage on the property when he became the victim of robbery and murder. Troy Taylor mentions this incident also and states this did not occur in the main house, but whether it was at the cottage on the grounds or elsewhere remains unclear. After years of neglect, the Myrtles was purchased in 1975 by Arlin Dease and a partner, who began restoring the home to its former grandeur. 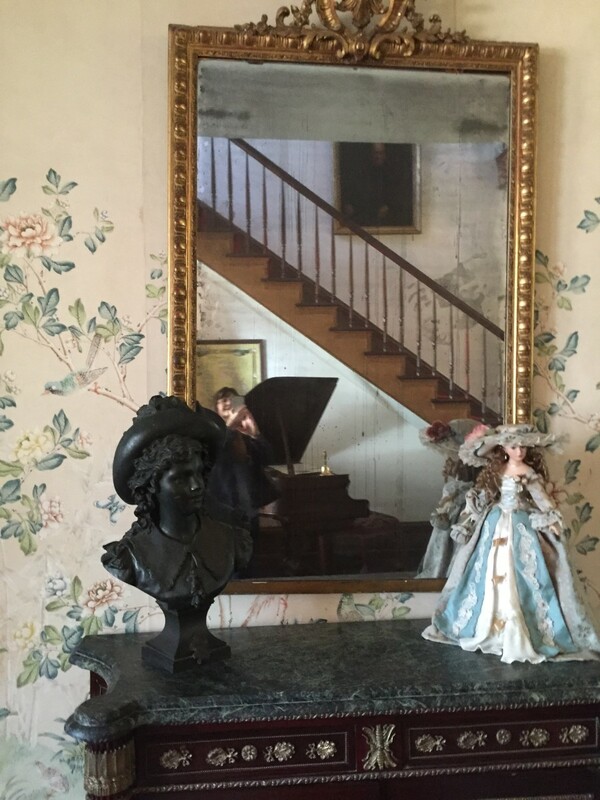 When Frances Kermeen later acquired the property, she and her husband undertook further restoration of the upper floor of the Myrtles, creating suites and additional bedrooms, and opened the house as an inn. Ten years later she sold it, and the property was then sold yet again before being purchased by John and Teeta Moss, the current owners. 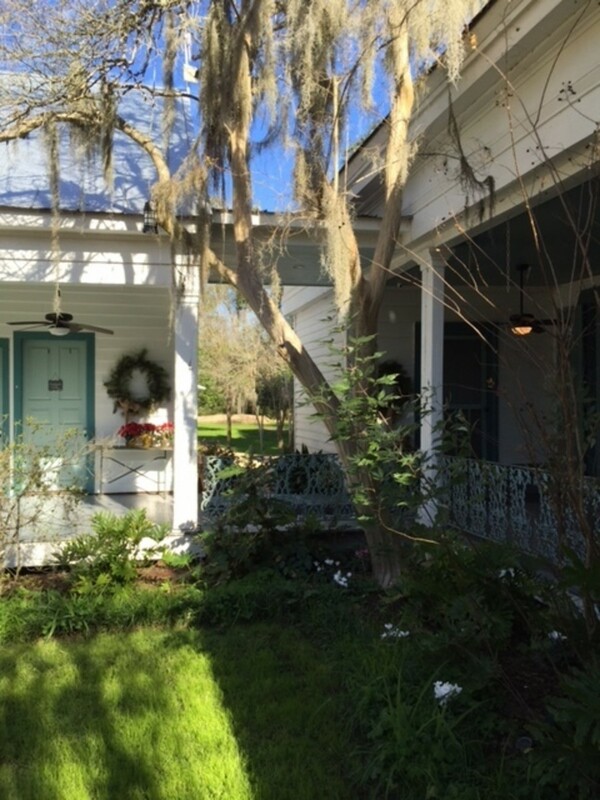 The Myrtles remains in operation as a bed and breakfast inn, with suites and bedrooms in the main house, as well as cottages elsewhere on the property, available for booking. The ghostly residents and myths of the Myrtles have been mentioned in books and articles for years, but a wave of ghost-hunting shows on TV in the past decade or so piqued additional interest in this historic plantation. 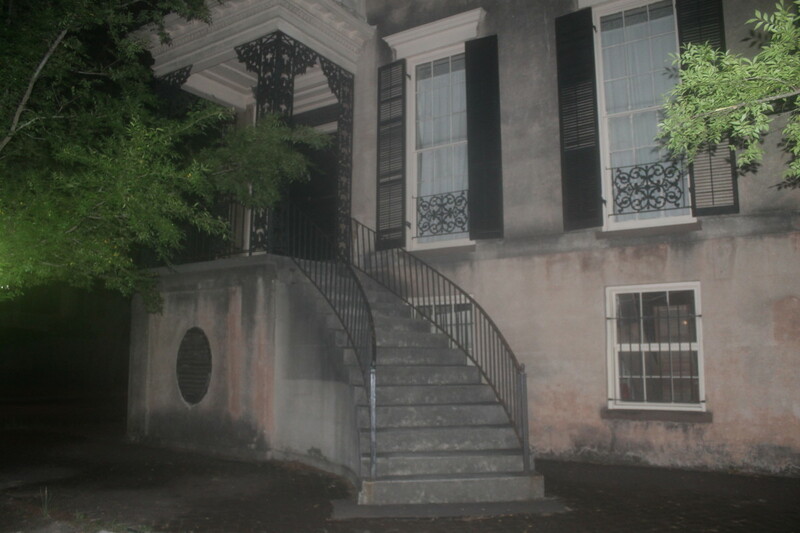 The Myrtles was visited on an episode of Ghost Hunters, a reality ghost-hunting show, in 2005. 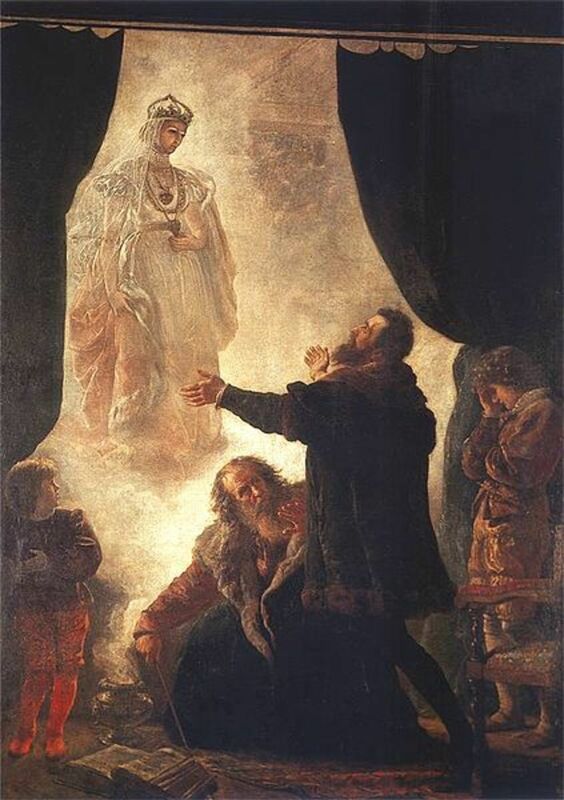 The haunted mirror was discussed, and the hosts of the show indicated their belief that it was flaws in the silver beneath the glass that caused the tarnished appearance. A fire in 2014 damaged the gift shop and offices. The historic building, known as the General’s Store, was General David Bradford’s original home before the plantation house was completed. The damage has since been repaired and the store reopened. A subsequent fire in March 2017 destroyed the Carriage House Restaurant on the property. A new restaurant and additional guest rooms are planned. Kermeen, Frances. The Myrtles Plantation: The True Story of America’s Most Haunted House. New York, NY: Warner Books (Hachette Book Group USA). First eBook Edition, February 2005. Taylor, Troy. “The Myrtles Plantation Legends, Lore and Lies.” American Hauntings Ink, www.americanhauntingsink.com/myrtles. “Myrtles Plantation.” Ghost Hunters. SyFy. July 27, 2005. Television. 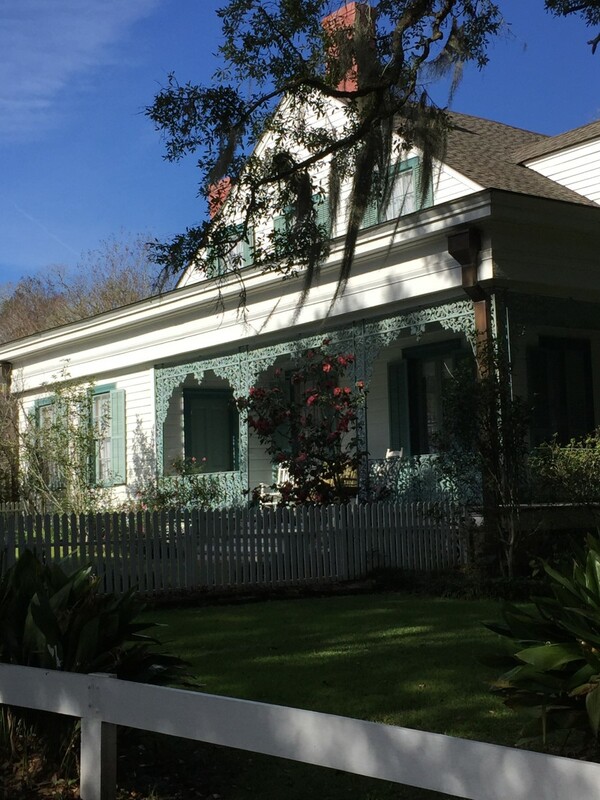 “History and Hauntings at the Myrtles Plantation.” http://www.myrtlesplantation.com/history-and-hauntings.